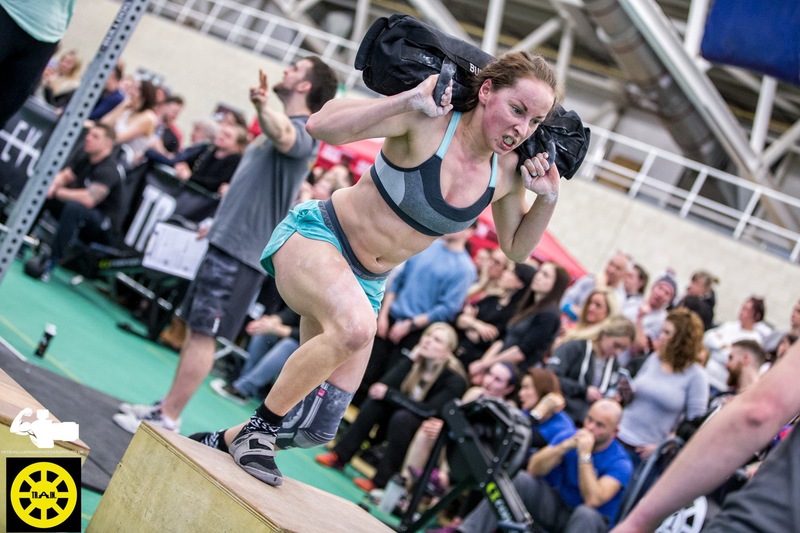 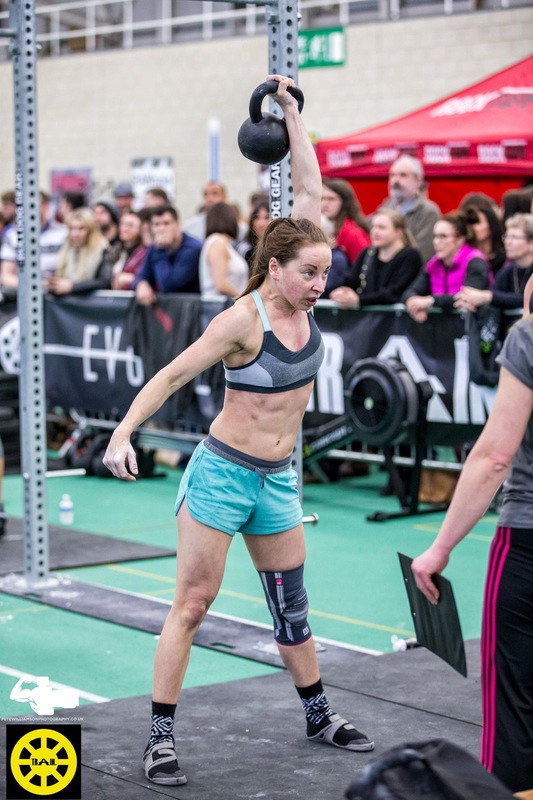 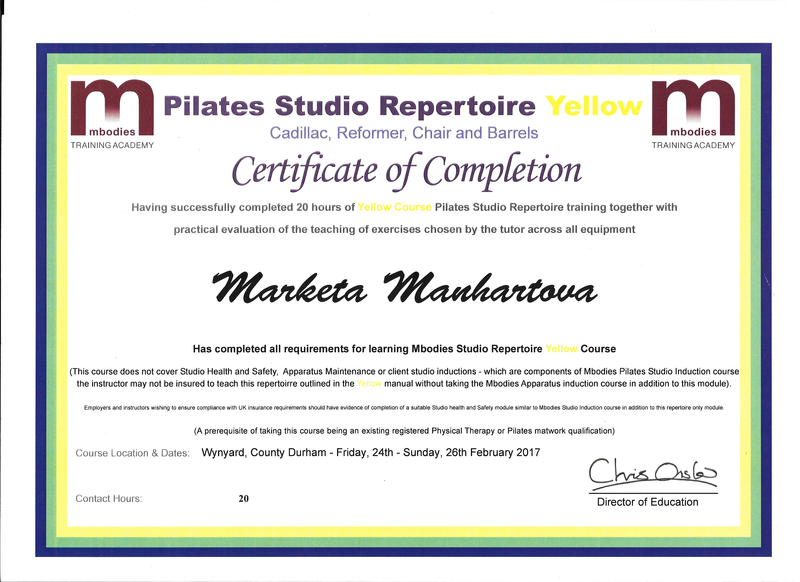 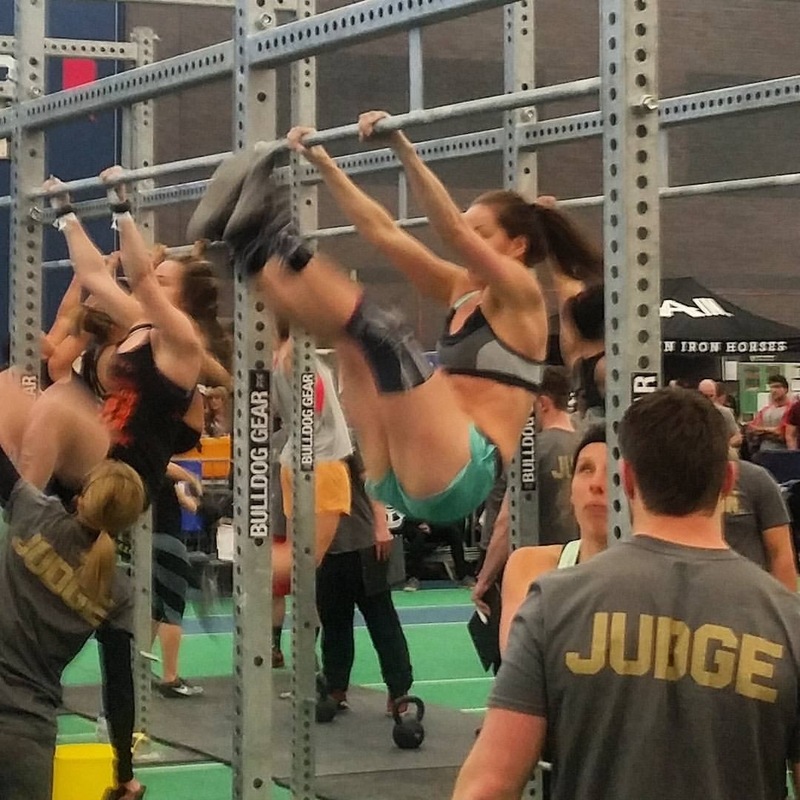 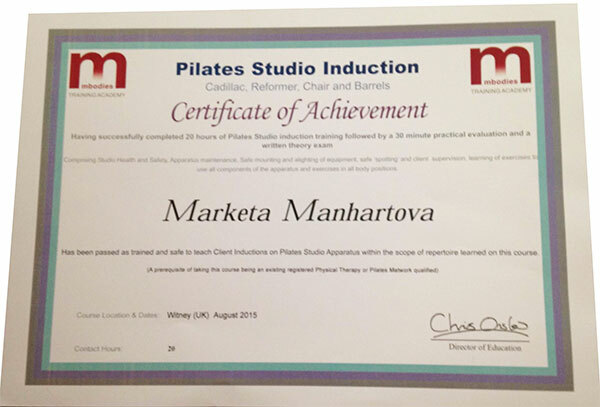 Marketa Manhart is a Pilates instructor and Crossfit athlete, training for a competition in Rainhill Trials (Winter 2016). 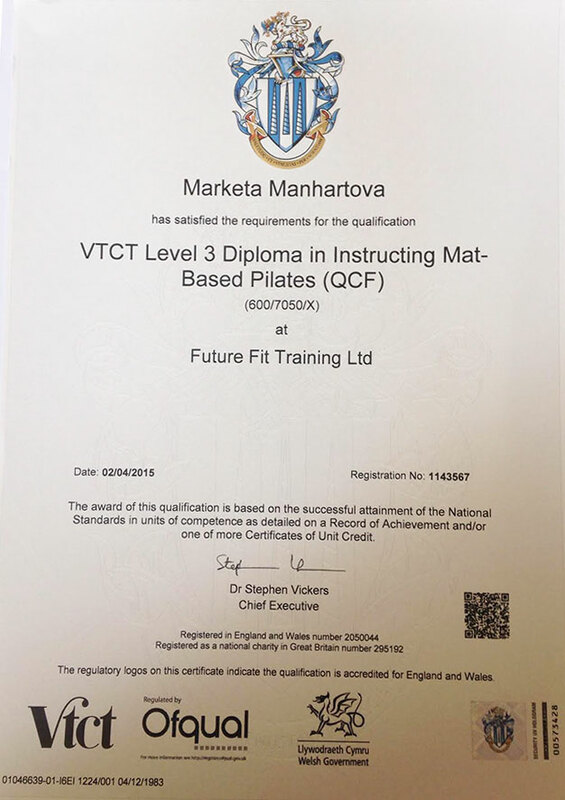 She is a highly motivated and ambitious individual with 8 years experience in practising, with focus on MAT muscle activation technique, core strength, balance and correct breathing technique. 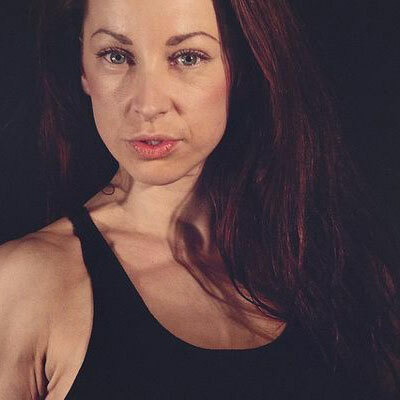 She has a solid self determination and a strong passion for health, fitness and well being, and possesses a strong ability to motivate other individuals.